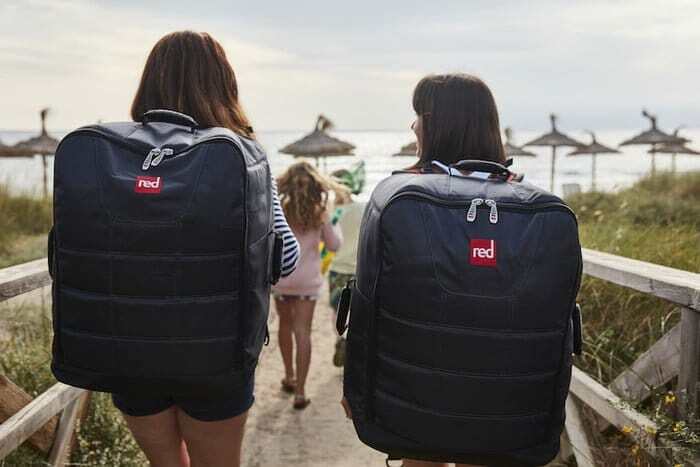 The Compact 9’6 by Red Paddle Co.
Inflatable boards make it possible for you to go paddling or fishing anywhere in the globe, although this comes with the usual problem of transport. 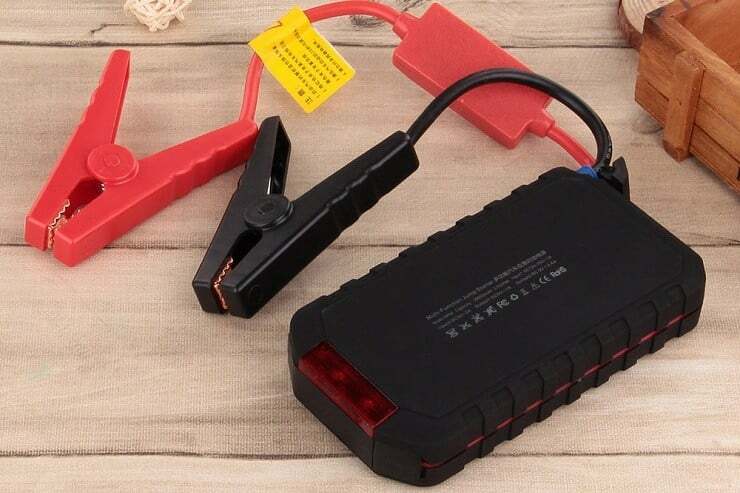 It can be a challenge to pack and bring your gear with you when you are traveling by land, air, or sea. 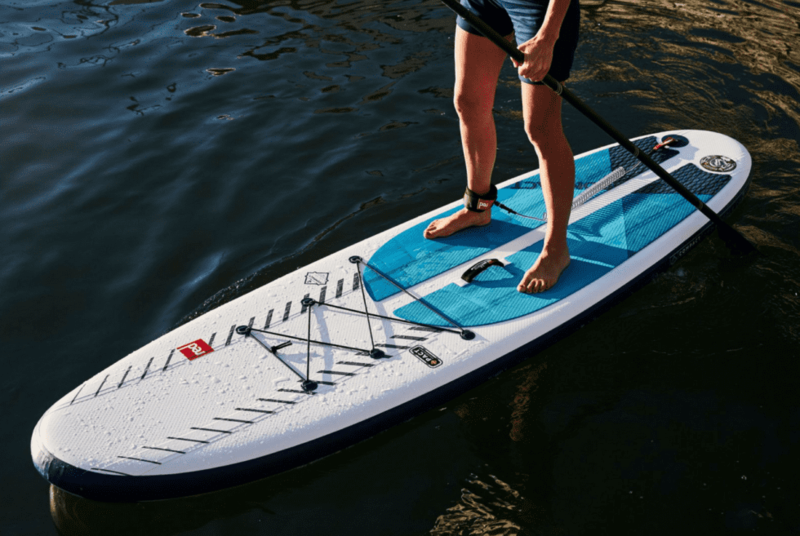 The Compact 9’6 by Red Paddle Co., on the other hand, promises “half the size and double the adventure.” This standup paddleboard functions as a conventional inflatable SUP but packs to half its size when not in use. It is on par with a full-size model, measuring nine feet and six inches and weighing 28.1 pounds. 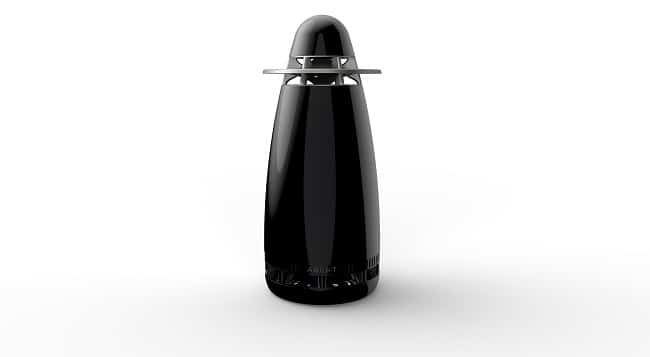 However, its compact size does not mar its performance when out on the water. It is as stiff and durable as other stand-up paddleboards, thanks to an innovative process that results to a solid yet transportable SUP. This water gear uses a material that utilizes a new weaving process that creates an extra-high-tensile thread matrix in the inside that combines with a strong yet malleable outer layer and a tensile quad stringer-system. The company calls this process as the PACT Technology which makes the Compact 9’6” durable. Using the board works two ways: unroll and unfold. 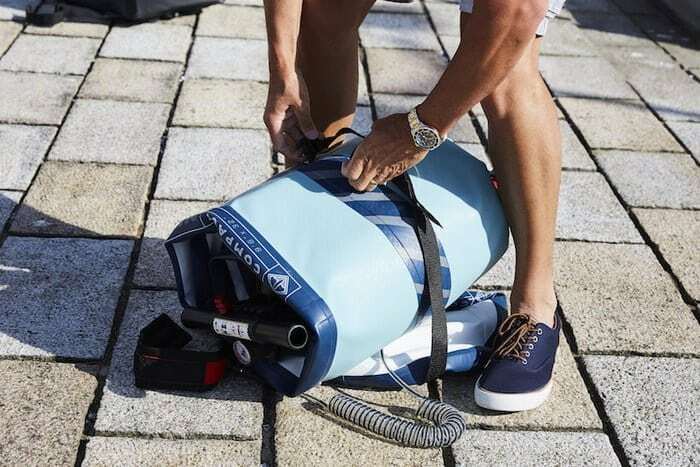 The board wraps around itself and the added Titan Pump when unrolled. Meanwhile, the offset valve and split deckpad creates a “living hinge” that allows the board to easily fold down the middle. 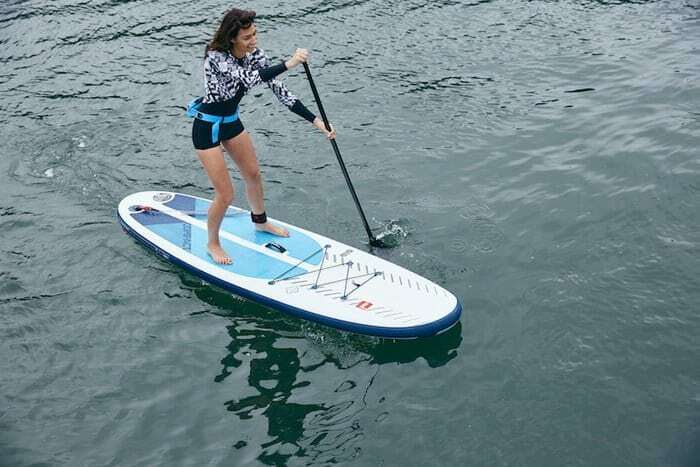 This SUP board is further made portable with its designated backpack that features adjustable shoulder straps, shoulder padding, and a cotton shoulder cushioning. 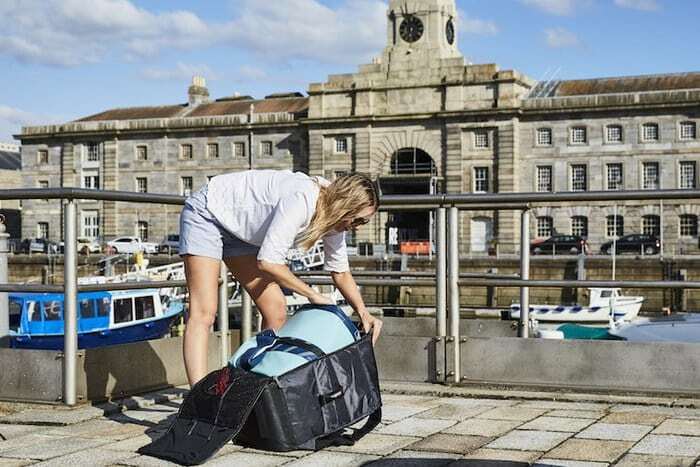 The bag takes 53 percent off the weight from the back for comfort in travel. The Compact 9’6 comes with an eco-friendly, five-piece paddle made from high-modulus carbon, the Titan Pump, and a set of fins. 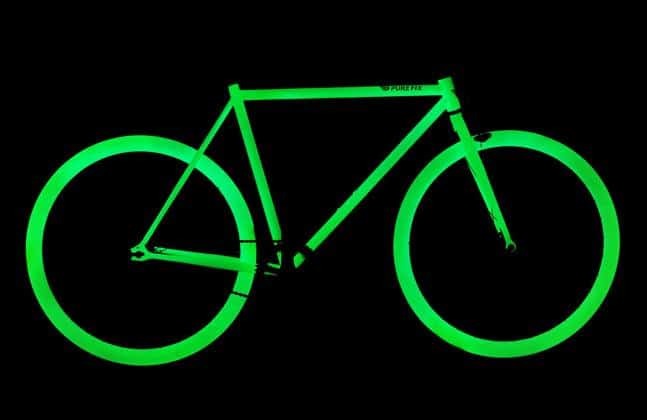 Photos Courtesy of Red Paddle Co. 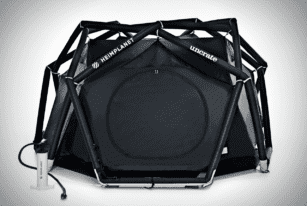 Camping outdoors is made easy and comfortable with the Heimplanet x Uncrate The Cave tent. 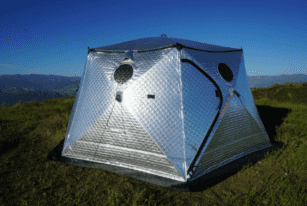 It sets up fast and can withstand extreme weather conditions. 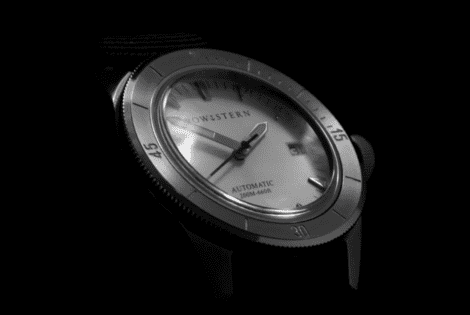 Bow & Stern hasn't been in the timepiece game for very long. But it’s gained a reputation for slick yet affordable timepieces. Just like this Abyss Watch.